Let me start by saying that I completely adore Heather Hopson of Diary of a First Time Mom. So when I found out that she listed me on her top ten list of AA Mommy Bloggers, I was definitely excited and honored to be amongst such an amazing group of mommy bloggers. 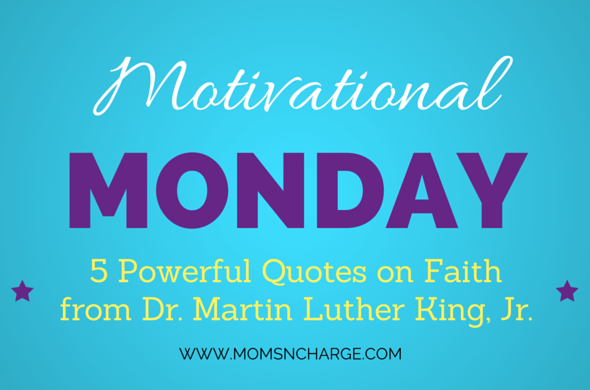 Stay-at-home, or shall I say, work-at-home mom Christine St. Vil empowers mothers to take charge of their futures. 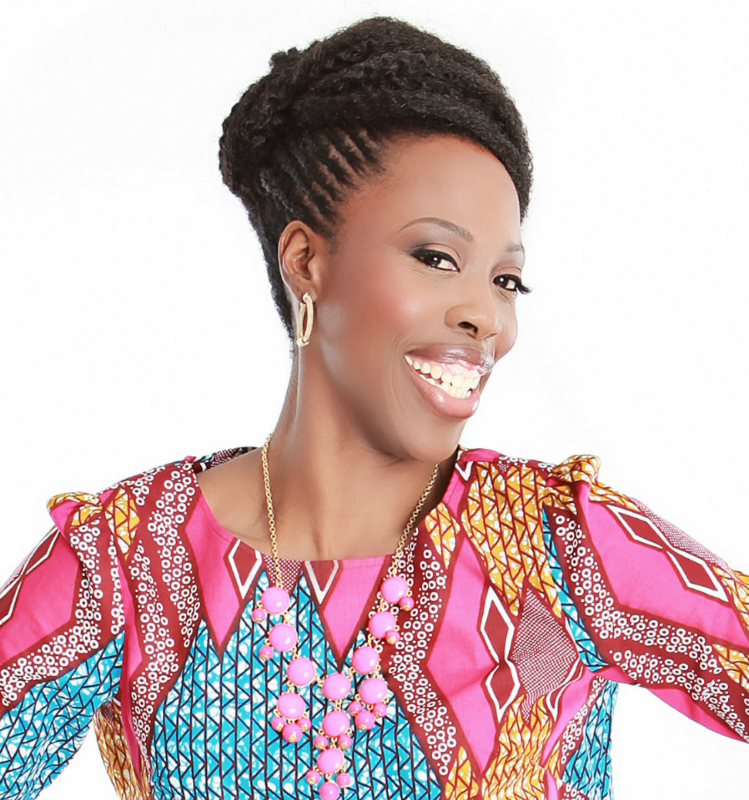 She encourages women to step out on faith and step into their true purpose in life. 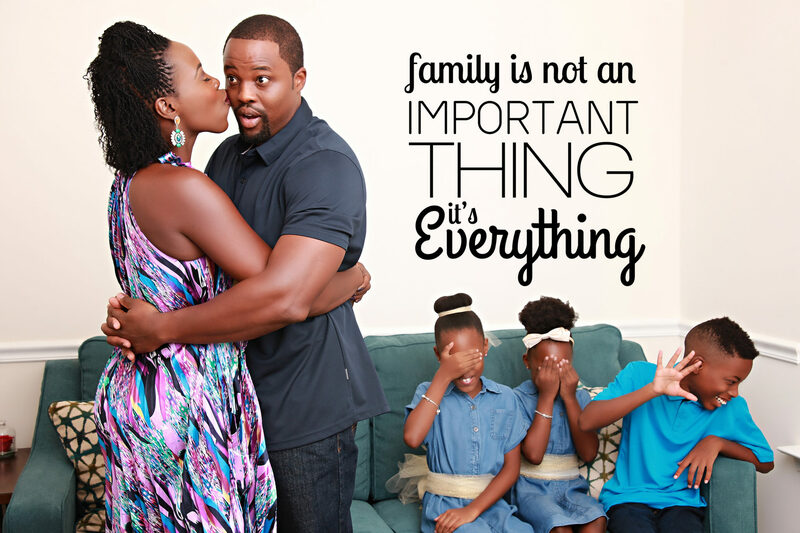 She has endless tips on how to feel good without feeling guilty, and how to pursue your personal passions as a parent. The former HR exec also teaches mommies ways to balance careers and children. 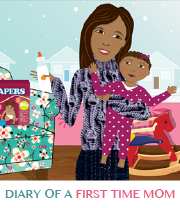 For the complete list of these other fab group of ladies, please be sure to check out Diary of a First Time Mom, and then let her know who should be added to the list! 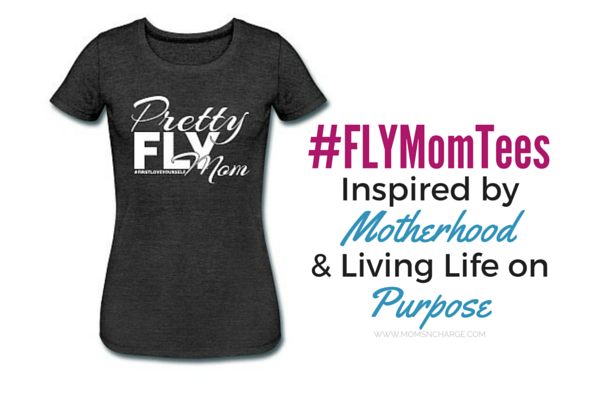 Do you have a favorite AA mommy blog you’d like to recommend that’s not on this list? 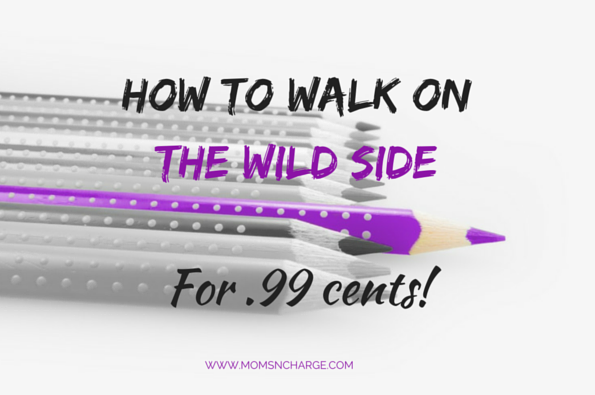 How To Walk On The Wild Side For .99 cents! It was an honor to include you on the list! I look forward to being empowered by your writing throughout 2013 and beyond! May God Bless your endeavors!